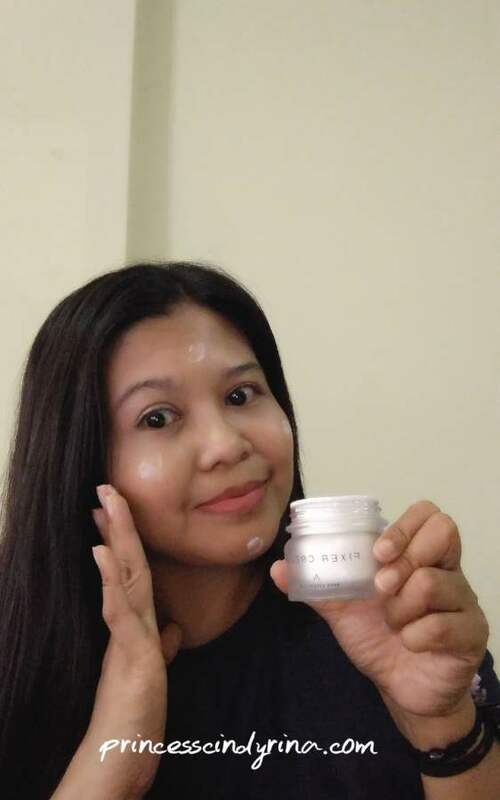 Me too always believe in good skincare for my daily must do beauty regime to look fresh and slowing down the aging process to my skin. The 7 and 10 steps skincare routines, once really famous around the globe. But how many of us really have time to follow all the steps. These days many of us are busy with our roles as employee , motherhood , wife , or multi tasking for all roles. By the time we have that 'Me' moment....we are almost at 'drop dead tired' to even look like 'drop dead gorgeous'. Sometimes such complicated skincare routines can easily tired your skin. 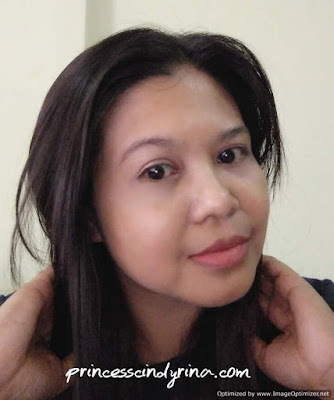 In this modern days , I would say we need to simplified our skincare routines to achieve the similar outcome to our precious skin. Recently, Althea the famous online Korean Beauty store launched their very own skincare range call Bare Essentials. Althea answered all women prayers! Bare Essential was created to simplified the skincare routines and yet gives one optimal and comfortable result with only 3 simple steps. Yeayyyyy!!!! If you have been following my instagram at Cindyreena and FB , you would know about my recent gossip girl's role. 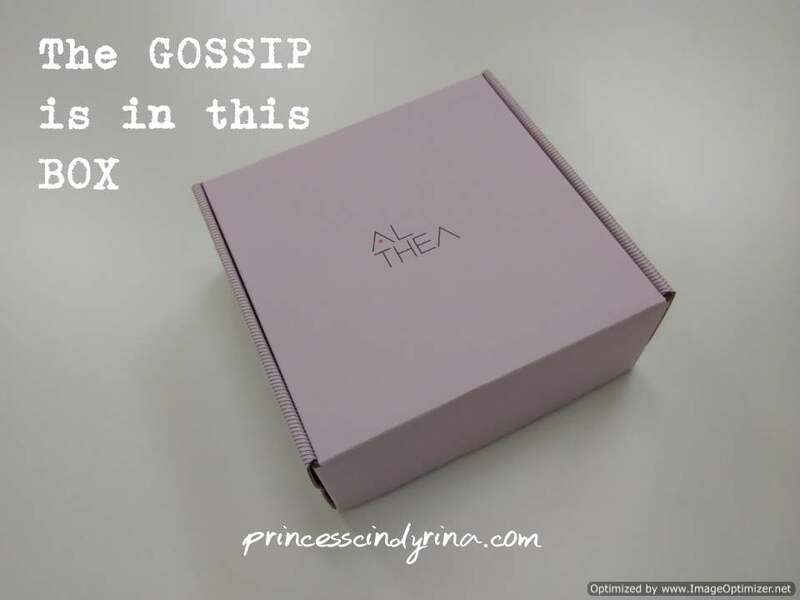 A box of Althea latest skincare range reached me with a style. Check out my first ever unboxing video here. Product claimed : Micro capsules pop with water to gently but effectively exfoliated and remove impurities from the skin . Detoxify your skin and create a define slim face shape. I just lathers up the cleanser until it become a rich foam before apply and gently exfoliate onto my skin in circular motions . This step helps to improve blood circulation for 'V' shape look if you do it the right way. mmmmm....round face like mine really need this badly! I love the fact it smells refreshing from Lemon Verbena Leaf which is rich in vitamin C and antioxidants to strengthen the skin. The minty scents from Ice plant helps to hydrates and makes one skin feels cooling and calming. Product claimed : Hydrates and prepare the layers of the skin. DewDrops helps to soften and improve suppleness and primer that smooths out unevenness. When I first received this bottle , I was so confused on whether this is a primer or just usual toner. The liquid is rather thick but non sticky at all. It absorbs well into skin with just a gentle patting. You don't have to wait long time to preps your skin with this Primer Water. This is kind of feel slightly balm-like too. The snow lotus as ingredient helps to smoothens and brightens the skin and the patented "dewdrop" formulation totally revitalizes the skin and provides immediate effective moisture. I could feel the instant plump up when the water from this wonderful bottle penetrates into my skin. Product Claimed : Penetrates deep into the layers of the skin to plum them , 24 hours hydration and non-sticky finish once absorbed. I was a bit skeptical since I have been trying out many skincare before this. Most of the cream claimed the same but at the end it doesn't deliver as its claimed at all. Another marketing gimmick? The texture of this cream is non greasy at all. Thanks to that. But once I applied the fixer cream onto my skin. mmmm...surprisingly it absorb well and I can feel immediate plumping up and hydration effects. Wow!!!! 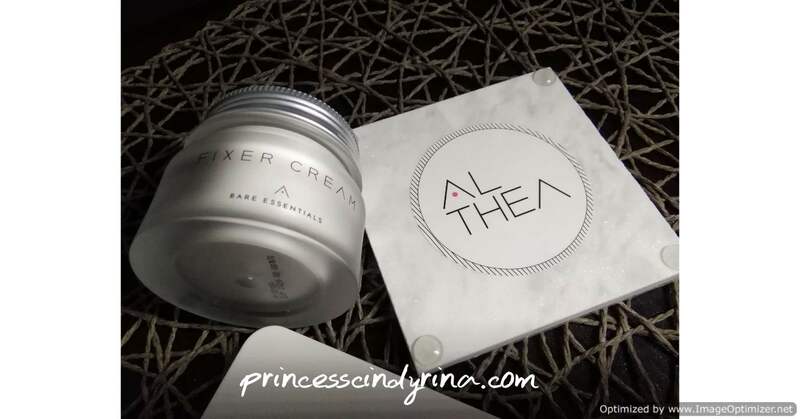 The ingredients for this Fixer Cream works and blend well for optimum skin benefit. The Trehalose gives powerful humectant that retains moisture on the skin, While the green tea helps to hydrates , skin smoothing and pack with antioxidants. Non greasy moisturizing agents that helps promote collagen production which give 24 hours hydration. 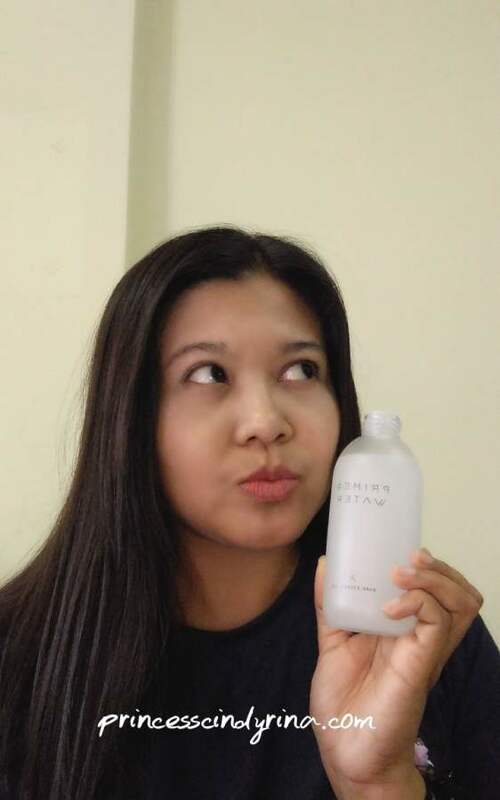 Tadahhhhh.... my bare face after using 3 Steps Althea Bare Essentials skincare. I can feel better looking skin and feeling fresh . 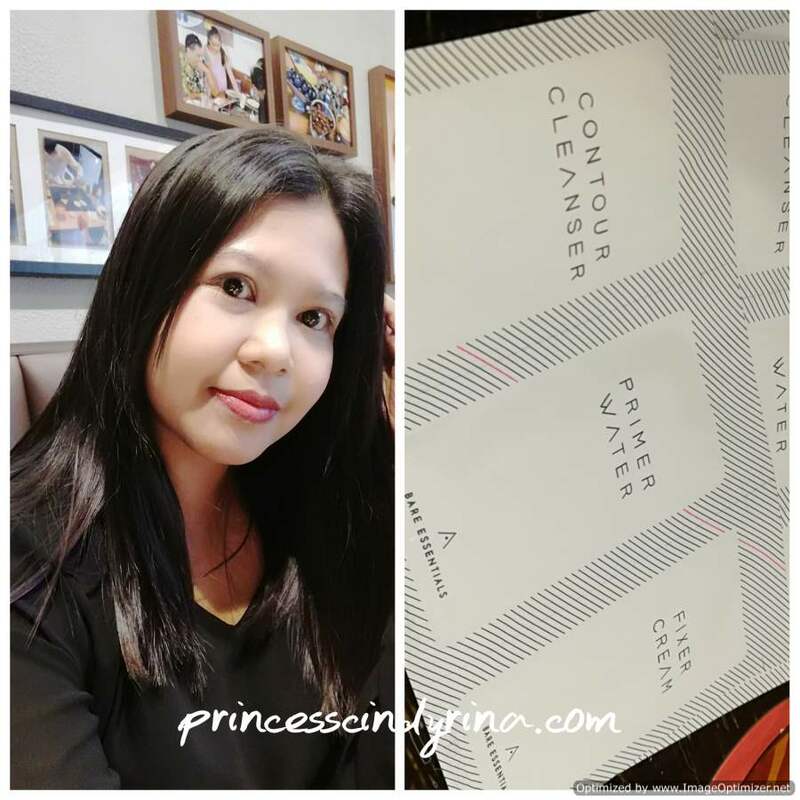 Recent trip to Resorts World Sentosa, I just brought along Althea Bare Essentials 3 Steps Skincare travel sachet with me. Glad to bring that along with me for 3 days trip. Not only it convenient but also gives me sufficient beauty regime with just 3 simple steps. Interested to simplified skincare routines with Althea Bare Essentials series ? Wah macam best je produk ni. Mesti kulit lagi cantik kan? Sesuai ke untuk lelaki macam saya guna? menarik laa produk ni. packaging pon cantik... nampak eksklusif. berkenan untuk dapatkan. 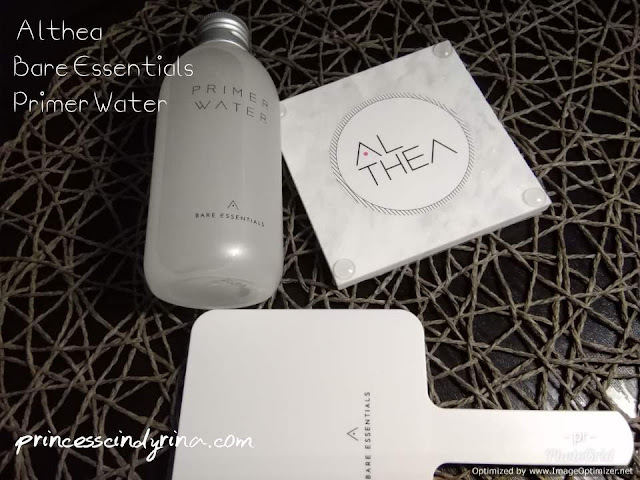 Such a great set of skincare.. nice brand.. Althea is the best! I love this skincare too..i'm currently using it and so in love with it..even the packaging is love at the first sight..
Buat masa sekarang ni, kalau ada yang tanya pasal good skincare product, pasti i akan bagitau Produk Althea..even i tak guna, tapi banyak i baa review yg bagus ttg produk ni.. I read many good reviews about these products and now tempted try them too.